Welcome to Prerna Porta Cabin ! We are presenting supreme quality porta site offices, Porta cabins, Portable Guard Hut/ Cabins, which are easy to install, are high on quality, safe and cost efficient. Our offered range are highly appreciated by the customers based throughout the nation for their features like dimensional accuracy, excellent finish and low maintenance. These are beautifully designed from internally to make one hygienic. We use premium grade M.S. Sheet, pre-coated sheet and FRP to give a better finish and longevity. Our activities include designing customized retail outlets, to suit the requirements and budget of the clients, as per the specifications provided by them. 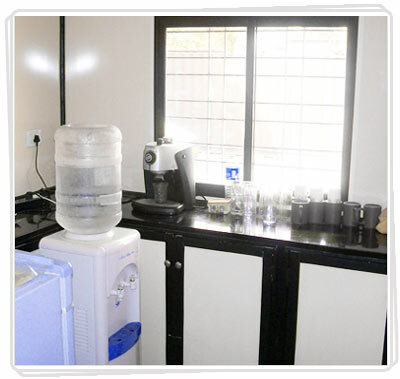 The cabins available with us offer the customers comfort and functionality, and provide them with a practical working environment. These cabins are durable and avail no maintenance cost after installation.